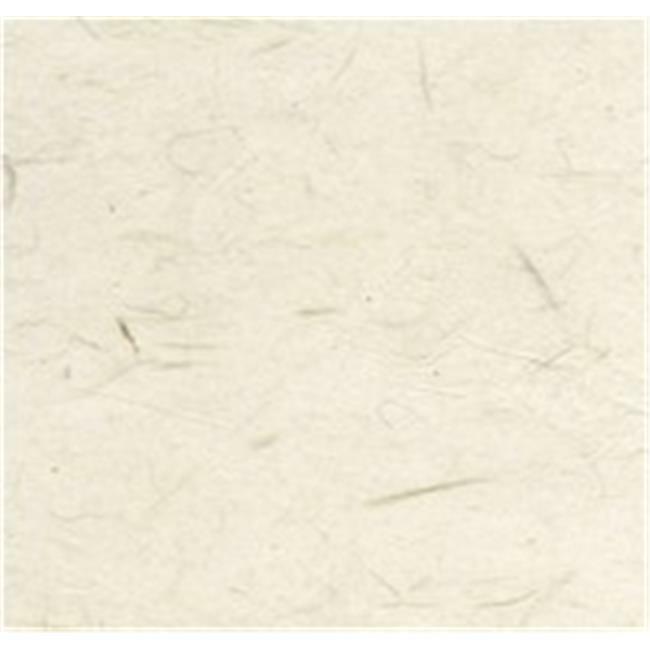 Kozo paper is made from renewable branches of the kozo (paper mulberry) bush, specifically the innermost of three layers of bark which must be isolated to be cooked and beaten before the sheets are formed. Kozo fiber makes strong, translucent and absorbent papers. Kozo Bark is excellent for Sumi Art and Calligraphy, printmaking, watercolor and for use in craft projects. Kozo Bark is 24 x 36 in.